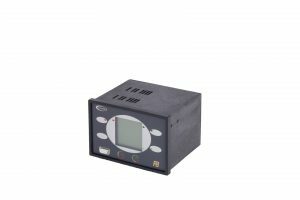 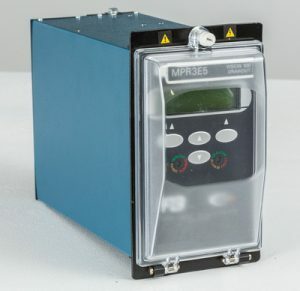 A comprehensive and extensively used relay used for LV and medium voltage 3-phase motor protection. 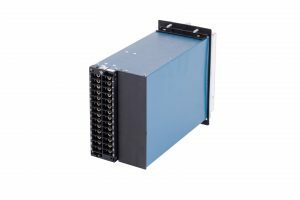 Thermal overload, earth fault and negative phase sequence protection. 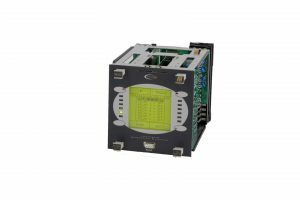 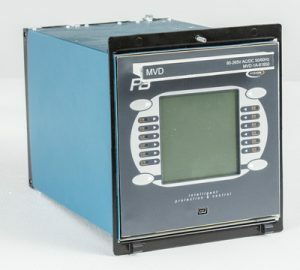 The MPR3E5 is part of the 100 series drawout range within the vision platform. 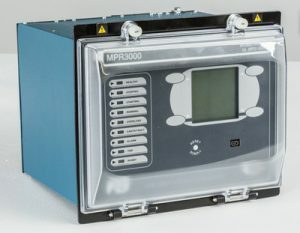 The MPR3E5 is part of the 100 series drawout range within the vision platform. 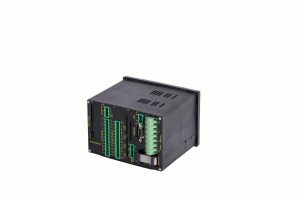 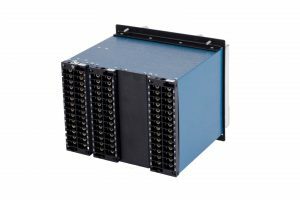 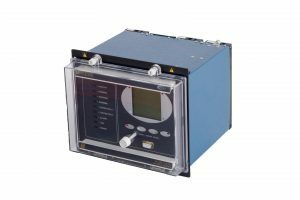 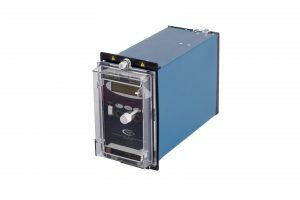 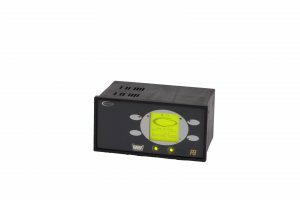 A comprehensive and extensively used relay used for large LV and medium voltage 3-phase motor protection.